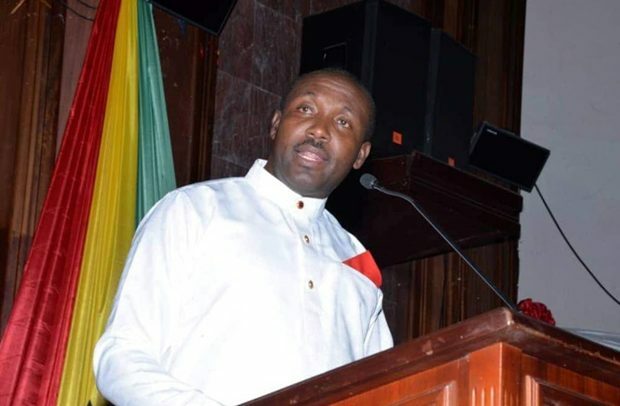 General Secretary of the governing New Patriotic Party (NPP), John Boadu, has inaugurated an ultra-modern office in the Tolon Constituency for the party in the Northern Region. He applauded Abdul Malik Alhassan, a member of the NPP, who financed the building of the office. Mr. Boadu called on other party members, especially those who are benefitting or have been given appointments to assist the party in their various constituencies. “Those benefitting from the party will be judged by what they do for the party, it is our turn to contribute for the development of the party,” he said. He encouraged the party supporters to work hard in order to retain the NPP in office in the 2020 election. Mr. Boadu commended the people Dagbon for cooperating and ensuring that there is finally peace in Dagbon. According to him, peace has been restored in Dagbon because of President Akufo-Addo’s determination to work with both sides in the conflict.